Buy NOT A NUGGET here. Stephanie Dreyer is a freelance writer, author, and marketing consultant. She is also the founder of VeegMama, where she helps families cook and eat healthier. 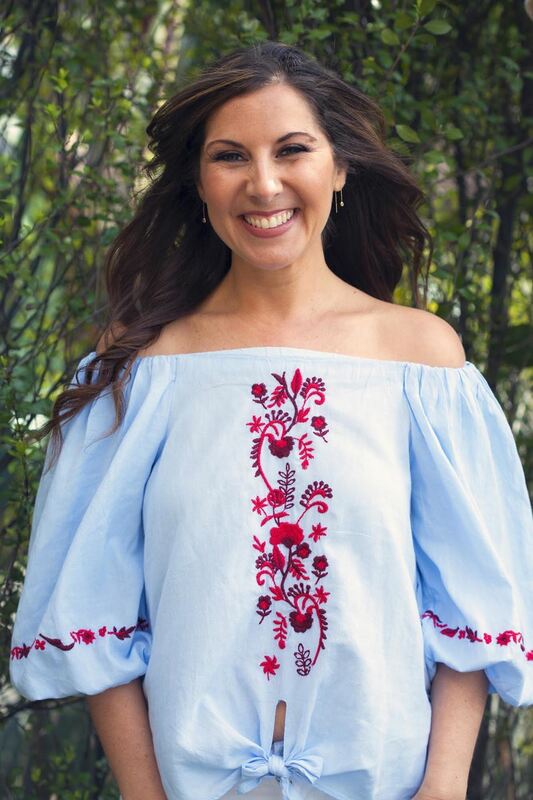 At VeegMama, she blogs, creates recipes, produces cooking videos, and manages an extensive social media platform (Facebook, Twitter, Instagram, Pinterest, Google+, and Snapchat). Her children’s book, Not A Nugget, and eBook, VeegMama’s Guide To Going Vegan, are both available on Amazon. Stephanie has been featured on KCAL 9 in Los Angeles, and in VegNews and Chickpea Magazine. She is a proud partner of Raddish Kids, providing dietary substitutions for the recipes in their monthly subscription boxes. Stephanie is also a contributor on the popular websites, World of Vegan, VegNews, and Girlie Girl Army. She has been featured on several websites, including PETAKids, The San Francisco Vegetarian Examiner, SheKnows, The Active Times, and Care.com. Stephanie holds an M.S. in Integrated Marketing from Northwestern University and a B.A. in Communications from The University of California, San Diego. She lives in Los Angeles with her husband and three children. When she’s not writing on her laptop or chasing after her kids, you can find her cooking something delicious or reading something wonderful. Find her as @veegmama on Facebook, Twitter, Instagram, and Pinterest (links embedded beneath author photo above). What is Not A Nugget about? Food or friend? 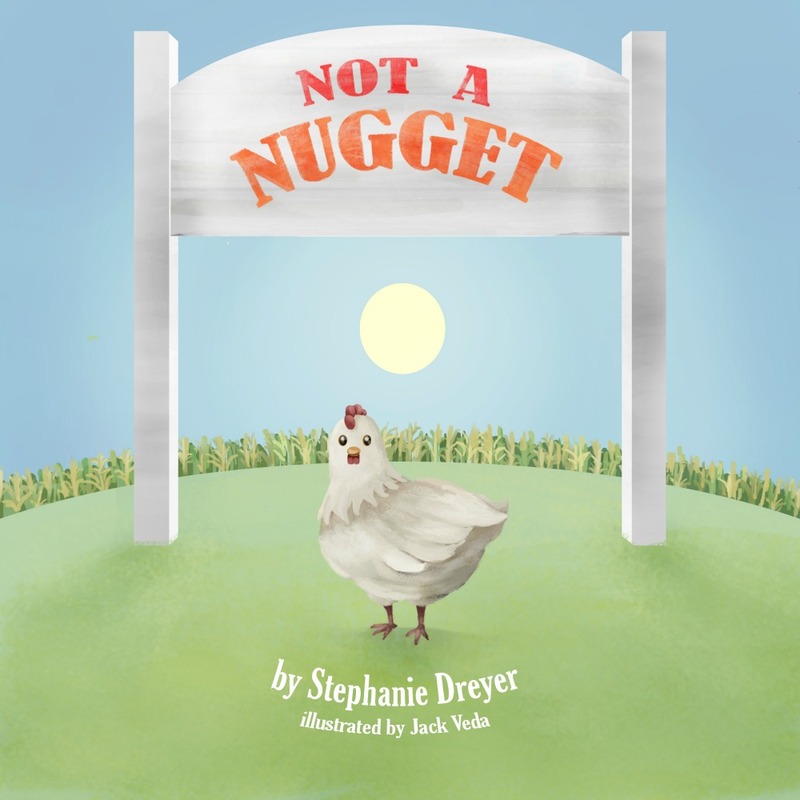 Through fun animal facts and charming illustrations, "Not A Nugget" shows children a different way to view animals and their food. With a special foreword by Gene Baur, founder of Farm Sanctuary, this book is an educational resource for parents and teachers to introduce children to plant-based living. Why do you write for kids? I write for kids because I want to share stories that foster imagination and exploration, while encouraging them to be the best they can be! How has CBW–LA helped you? It has given me a community of fellow writers to connect and grow with. Why would you recommend CBW–LA to other writers? I highly recommend CBW-LA to other writers to expand their network and gain valuable enrichment tools and resources for improving their craft. Where can people learn more about you? Visit the social media links above, or stop by my website at www.veegmama.com.